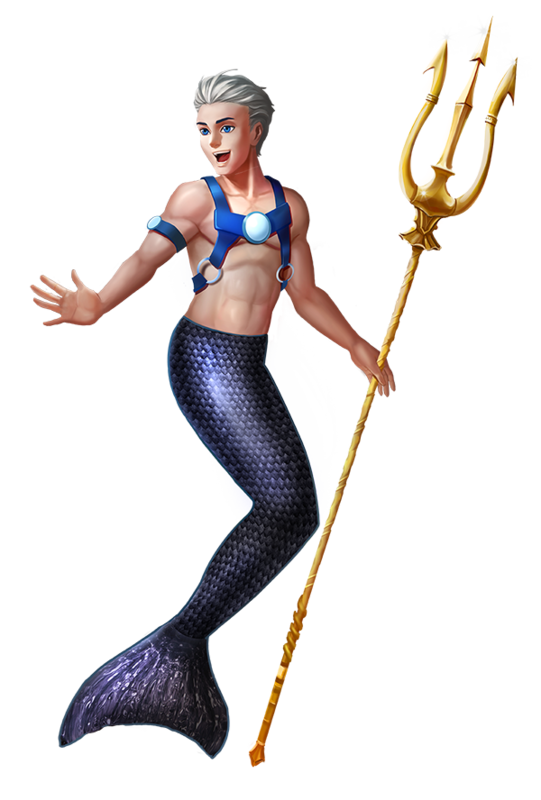 As you can see, Pepper was quite bored while I was away on special duty with the Mermaidens and can’t wait to cause a bit of mischief to remind me of our old games. “I’ll make an icy new boat for you and take you for a ride if you’ll just come out,” I offer with a giggle. Before I know it, he waddles energetically from his hiding spot deep in his favorite cave as I flutter on the edge of its opening. His bright blue eyes fill with light as his gaze meets mine and he senses the love radiating from my heart – I truly missed him! I can’t let a little fatigue stop me from playing with my best pal, can I? Nope! I’m going give our friendship everything I’ve got. If battling evil over the last few months has taught me anything, it’s that life is precious. One wrong move during any of our many encounters and any one of us could have been seriously harmed…or worse. I can’t imagine leaving my parents, my brother…or my FinFriend behind. After a long day of making ice castles and playing with Pepper, we swim home to find my brother Sid pouring over a scroll at our family’s clamshell table. The iridescent glimmer of the table reflects on the crisp white paper, creating a sparkly mirage as I approached him with curiosity. He looks up at me with eyes heavy as steel. “A message from the MerCouncil came for you today. As you can see…” his voice trailed off. “You couldn’t help yourself, could you?” I ask. “Sorry, sis. It’s my instinct to protect you. 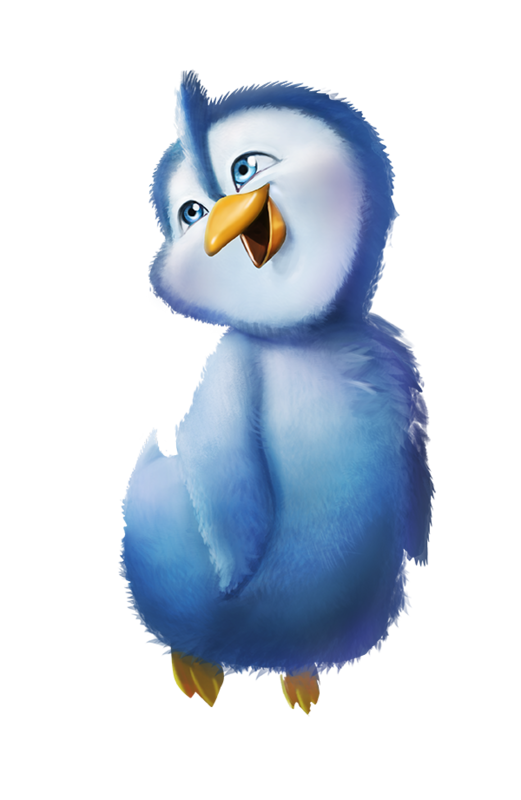 Even from bad news,” he replies somberly. Then he sighs heavily as he hands me the letter. I read the words slowly and with dread. Usually the messages from the MerCouncil aren’t delivering good news. 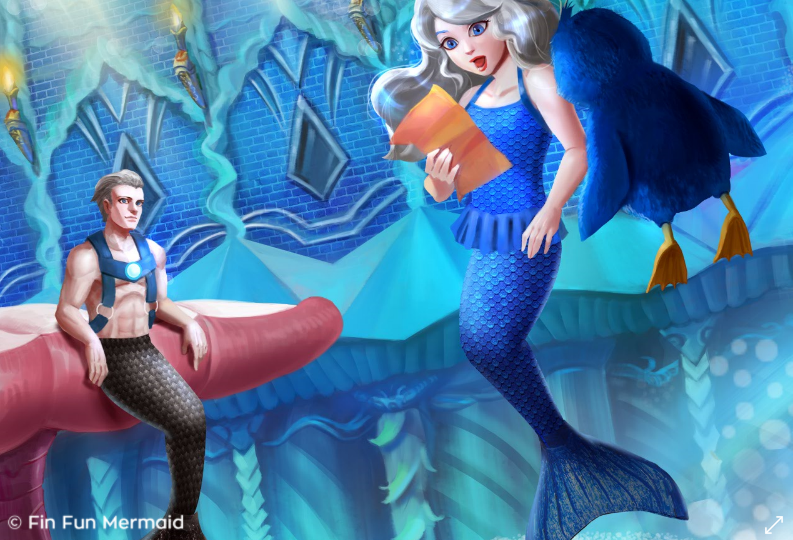 It appears that a scroll was sent to every Mermaiden asking if any of us are missing our magical stones. 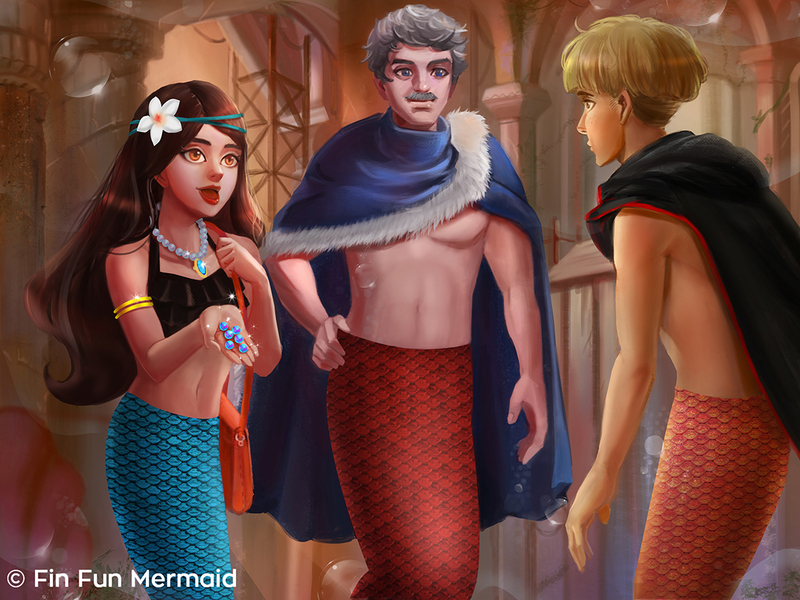 These precious jewels are given to us when we become old enough to engage in the MerWorld on behalf of the MerCouncil. This is usually in our teens – but because Mariana didn’t know about her heritage, she didn’t receive hers until last year. Why would they be asking about our pearls? This definitely seems like trouble. I just barely noticed that her eyebrows are blue! 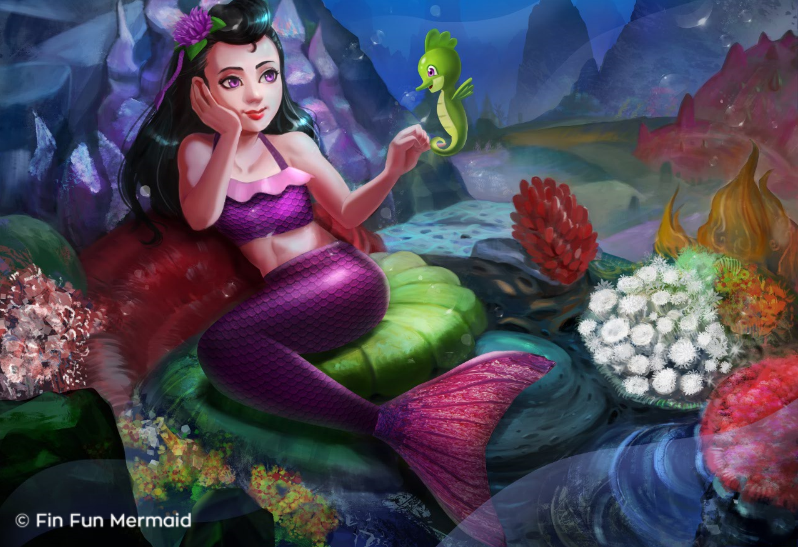 The mermaiden’s tails are sooo cool! I love the Mermaidens. I have Serena’s tail, and I’ve gotten good with it over the months. And now, since my birthday is coming up, I’m thinking of choosing a new one, since mine is getting ripped. I’m thinking maybe I could get Crystal’s……. I don’t know, I’ll have to think about it. It would be sooooo cool to have ice powers! Crystal’s tail is so beautiful. 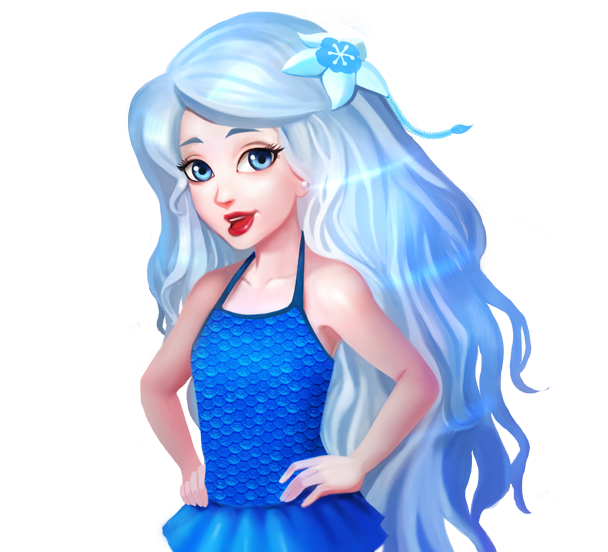 Do u jave any advice for a newley formed mermaid? Ur right!she is the sweetest mermaid eva!